5280 - So Much More Than A Burger Bar! 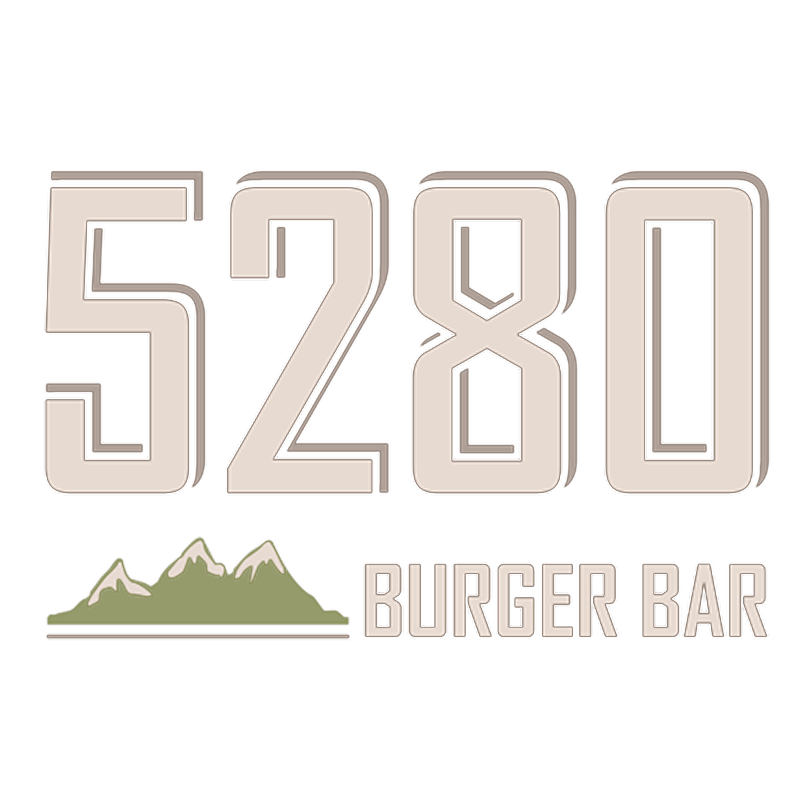 With a name like 5280 Burger Bar, of course we celebrate and pay homage to our signature dish of burger deliciousness. But if you haven’t stopped by to check out the rest of our menu recently, it’s time to get in here for a full-on 5280 experience and few more oohs and awes when it comes to even more tasty menu items and casual dining in the Mile High City. You Say Appetizer, We Say Delicious! No matter the occasion, craft beer and appetizers at 5280 are sure to please as choices include chef-inspired dishes treated with the same quality and care as all our menu items and made from scratch daily. Pucker up Denver and prepare for simply the best fried pickles in town. Thinly sliced, perfectly crisped, and accompanied by our house made ranch dressing, this light choice is a just right snack to prepare you for the main event. Looking for something a little heartier? Sink your teeth into one of our soft baked pretzels or toss back a few hand-cut queso fries covered with a just right amount of cheesy goodness and infused with the heat of our homemade green chili. We’re not even close to being done yet. Have you tried our salads? If you are craving explosive flavors on the lighter side we’ve got that covered too with seven uniquely different salad options designed to satisfy your cravings and keep you fueled up for the rest of your day. Choose from familiar classics like our Caesar or taco salads filled with crispy romaine and accompanied by only the freshest of ingredients or go for the locals favorite and give the Boulder salad a try. With organic carrots, quinoa granola, heirloom tomatoes, and a champagne vinaigrette, the Boulder salad is a sure bet. Need one more recommendation for a not to miss salad menu item? How about the Alamosa Kale with kale, spinach, and arugula, toasted pepitas, avocado & organic Alamosa quinoa this unique menu item packs a healthy punch. At 5280 we are so much more than burgers and ice cream. Come check us out at either our downtown Denver or Westminster locations, and don’t forget to bring your appetite, our generous menu options including appetizers and salad are waiting for you today.